The world's scariest publication, Scream! 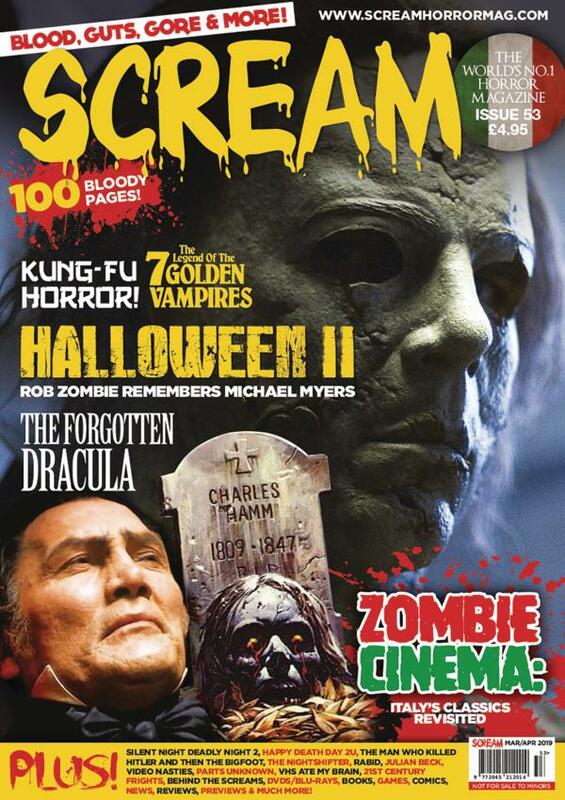 We are the world's number one print horror magazine. We cover films, celebrity interviews, DVDs/Blu-rays, festivals, books, games, comics, graphic novels, fiction/non-Fiction, photography, clothing/fashion, news, reviews, previews, competitions, on-location film reports, and much, much more!